Location.. Location... Location! !Diamond in the rough! Ready to be renovated! 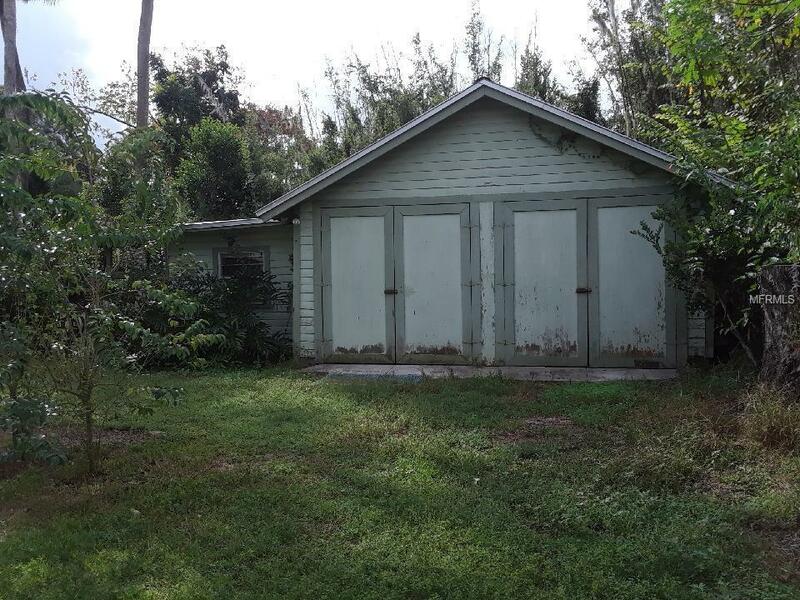 This Historic 19_ _ s Florida Vernacular charmer is dreaming of being brought back to it's former glory! 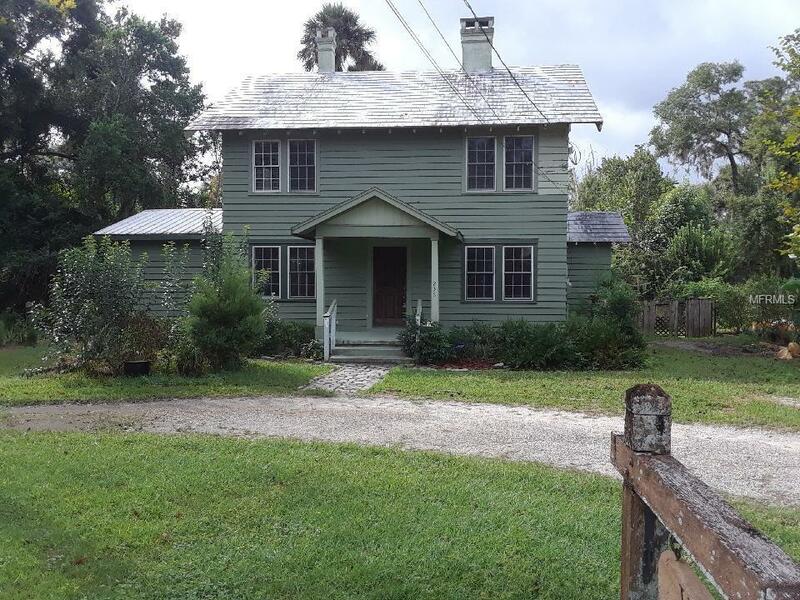 Nestled on large lot just two blocks from downtown DeLand and Stetson University...Beautiful,original,Heart pine flooring in most areas.... Home offers 3BR/2BA...PLUS an office/4th space on the first floor. 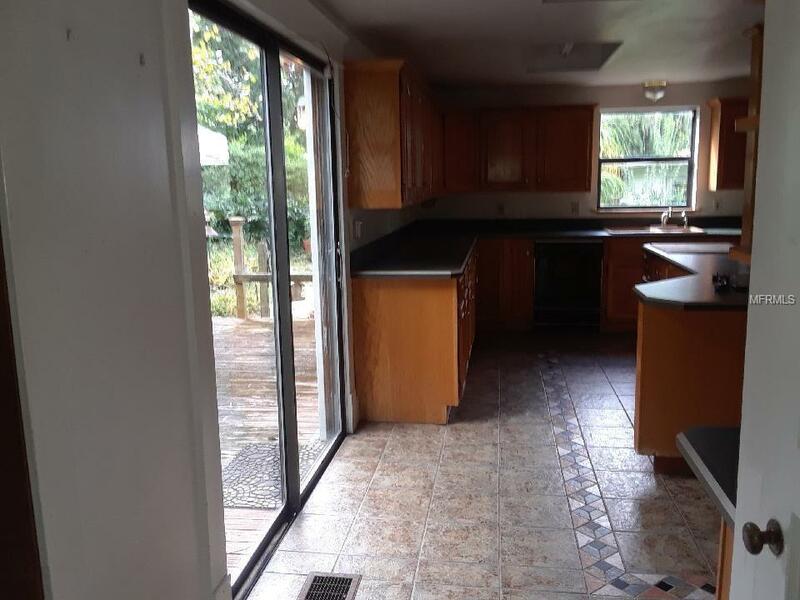 Spacious Kitchen has newer cabinets... Great access to the back deck area...great outdoor views and perfect for BBQs.. and entertaining.Brick wood burning Fireplace welcomes you as you enter the home....stepping Detached building has potential to be renovated and made into an artist studio or guest quarters...Plus a garage/workshop area. 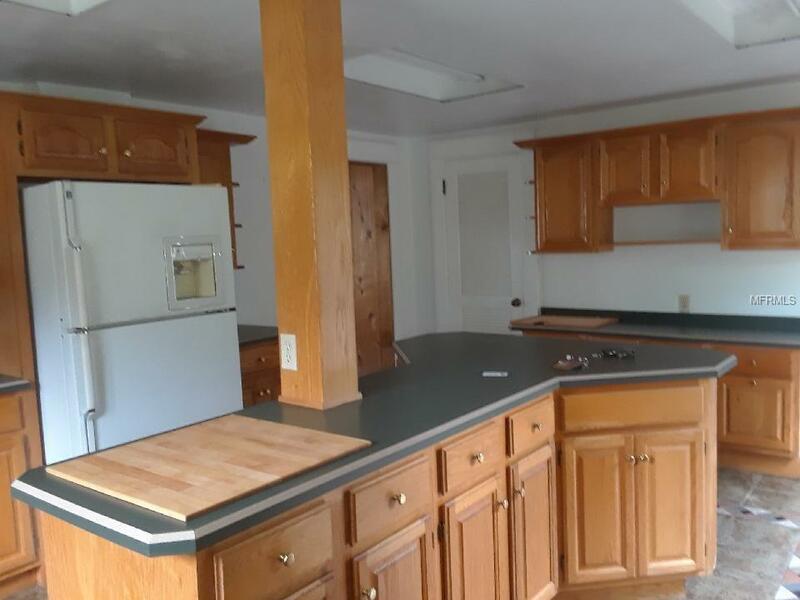 Sought after location!